Similar to the other phases on the right side of the life cycle of a church, the Maintenance Phase is hard to confirm and even harder to accept. 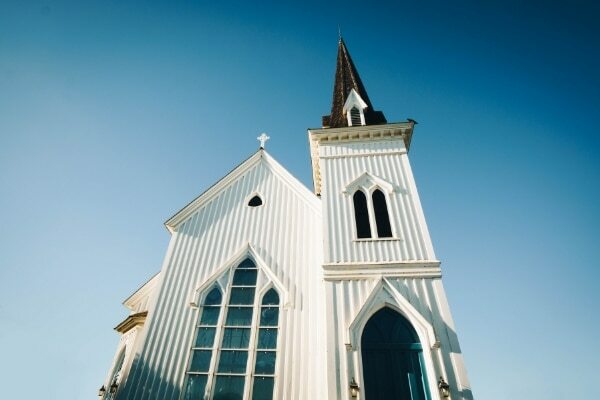 In fact, our most recent data shows 60% of churches who took the team version of the Unstuck Church Assessment (which eliminates personal bias) were in Maintenance Phase, compared to just 20% of churches when the pastor took the individual assessment (which calculates the result based on his or her opinion-based responses). That means as many as 40% of churches are in Maintenance Phase without realizing it. That should concern us. Once your church has identified with the Maintenance Phase, you probably have one question: how do we get out? First, a disclaimer – mission statements and vision statements are not the same thing. The mission is a short statement (usually 12 words or less) that rarely changes. The vision, however, is a bit longer and tends to map out a church’s plan for the next 3-5 years. Because of this, it needs to be updated and refreshed. Unfortunately, most churches don’t take a second look at their vision because they don’t realize they need to. It’s easy to assume that an attendance plateau or a little bit of decline is not a big deal, and short-term at best. Oftentimes, giving even remains strong as churches enter the Maintenance Phase, something Tony Morgan describes as “The Giving Lag” in his book, The Unstuck Church. Without close attention, you could be in Maintenance Phase and totally miss it. If you want to return to health before the real pain sets in, begin with renewing your vision and establishing a clear picture of your church’s future. An unclear and outdated vision often leads to complexity in the church. Unfortunately, complexity is a surefire way to ensure your church stays in the Maintenance Phase or drifts into Preservation. Without a clear strategy to execute your established vision, complexity creeps in, takes root, and drags your church down. Of course, adding a new program to your church schedule in an attempt to fill unmet needs is much simpler than redefining your strategy and asking tough questions. Strategy requires vision, time, commitment, and may offend some people in your church. Programs usually don’t. Over-programming simply guarantees your church members stay busy and your staff stays drained. If you find yourself bogged down by programs and stuck in Maintenance Phase, a clear strategy is what your church is longing for.